This website does not sell or support this product. 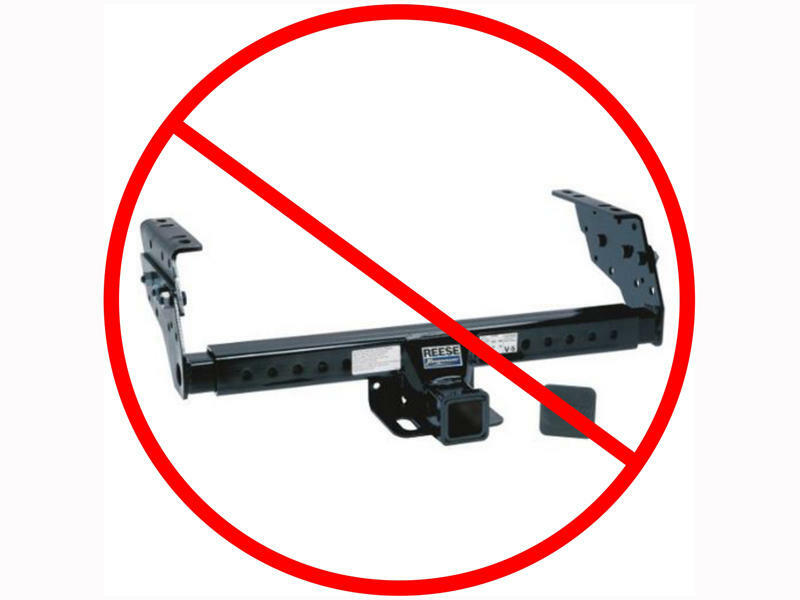 This hitch is manufactured by Cequent Consumer Products which does not own or operate this website. Click Here to view a copy of the installation instructions for this product. You may contact Cequent Consumer Products by calling 1-800-234-6992 or Click Here to be redirected to their website.